Born 1969. Died 1909. After the release of three EPs and an album on the Sandwell District label in 2011 and the launch of her own Eaux imprint in 2012, productions out on Further Records, Stroboscopic Artifacts, Infrastructure New York and Khemia Records including collaborations with Bob Ostertag, Charlemagne Palestine, Lucy, and others, Rrose has firmly established himself in the worldwide techno underground while remaining equally situated in the experimental and avant-garde artistic communities. Her tracks incorporate ideas from early drone and minimalist music as prominently as they do the history of dance music. 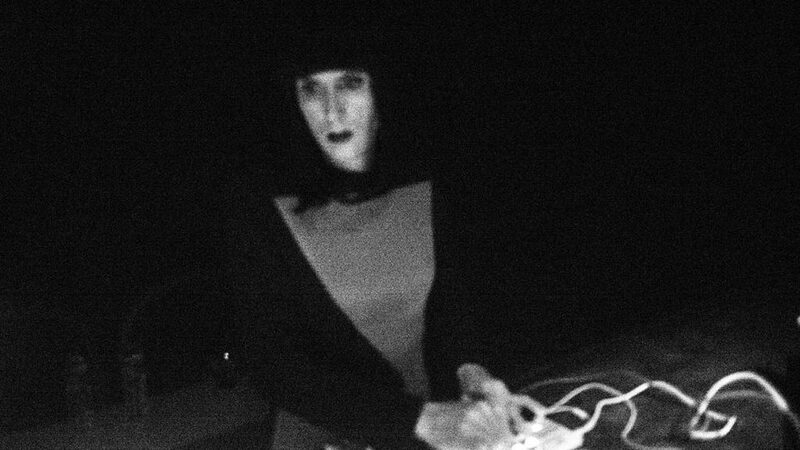 Whether as a DJ, live performer, or producer, Rrose crafts sonic ecosystems with patience and attention to detail, allowing the music to unfold gradually while tapping into deep, uncharted recesses of both the mind and body.